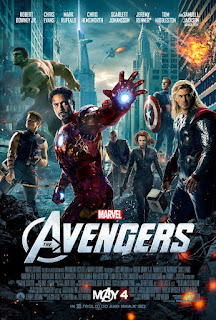 Friendly Neighborhood Comics Blog: Avengers Assemble at Midnight Premiere with Friendly Neighborhood Comics! Avengers Assemble at Midnight Premiere with Friendly Neighborhood Comics! Join the Friendly Neighborhood Comics Community tonight at Regal Cinema in Bellingham for the midnight premiere of The Avengers as geek culture officially takes control. And if you can't attend the premiere, we'll be giving away Free Comics both Friday and Saturday nights. Also don't forget Free Comic Book Day on Saturday @ FNC!